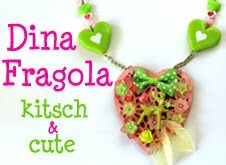 Dina Fragola: My first embroidered patch! 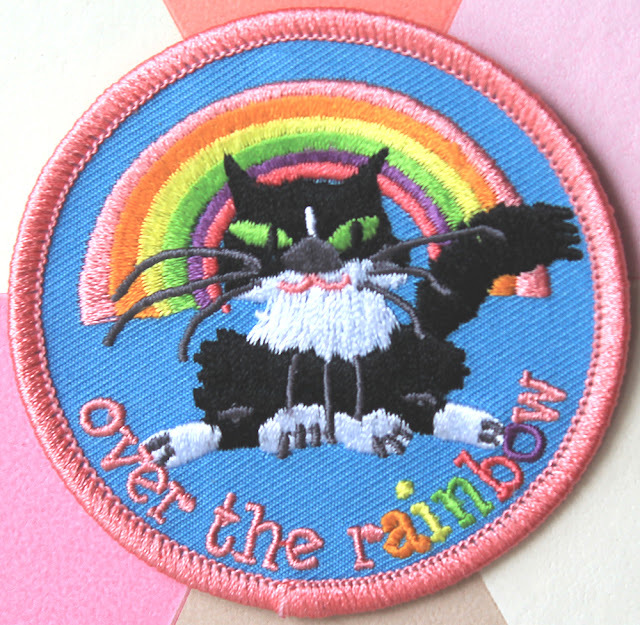 Cute fluffy cat embroidered, high quality, patch in rainbow colors. Patch is 7cm (2.75") in diameter.It has an iron-on back (suitable for stronger and heat resistent fabrics like jeans) but it might be preferable to sew it on for durability.It is based on a doodle I made of my cat Pikachu when he passed away. So, to me it's a sweet way to remember him too.Suitable for clothes, backpacks, hats, camera bags, notebooks...Would make a cute stocking stuffer too.Free shipping if ordered with another item. Such a cute patch, it looks great on everything!